With my Director of SEAS Photography hat on, I contributed research and images to the BBC's recent documentary series 'A Passage to Britain'. In the episode The Asturias (tx 21st August 2018), Dr Yasmin Khan unearths stories of migrants travelling from Bombay following independence and Partition. 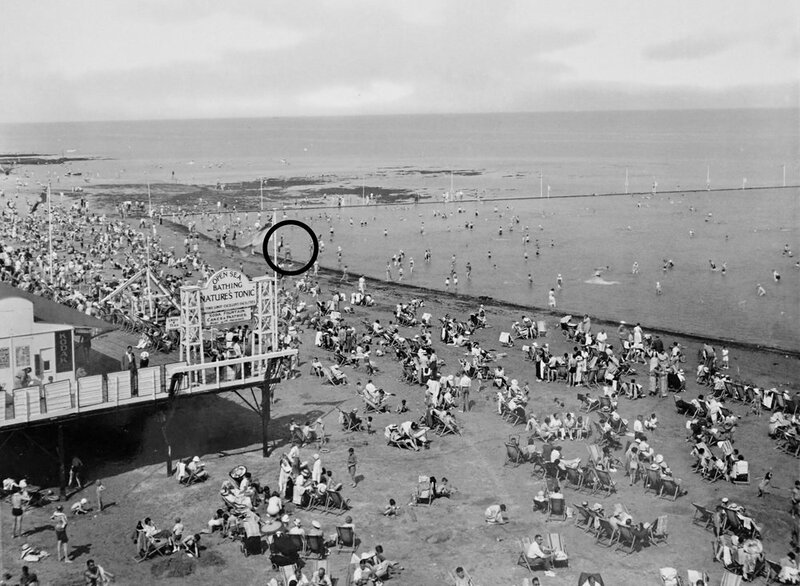 Anne Tilley's Anglo-Indian family is focused on and how her father, the very talented Indian Times photographer Bert Scott, became a Sunbeam seaside photographer at Walpole Bay. Anne was so moved and it reminds us how potent and tantalising seaside photography can prove. A Passage to Britain is a wonderful series, beautifully presented by Khan and available on BBC iPlayer until mid September 2018.